Up to 24 months interest free payment plans . 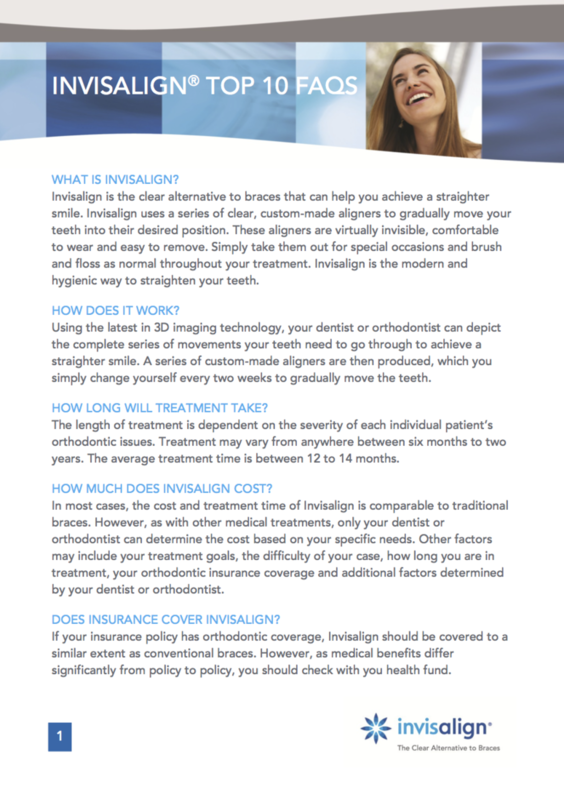 Invisalign aligners are removable, so it's easier to clean your teeth and maintain your oral health during treatment. Unlike traditional braces, there are no metal brackets and wires getting in the way of flossing and brushing. many patients start to see improvements in their smile within just a few months. 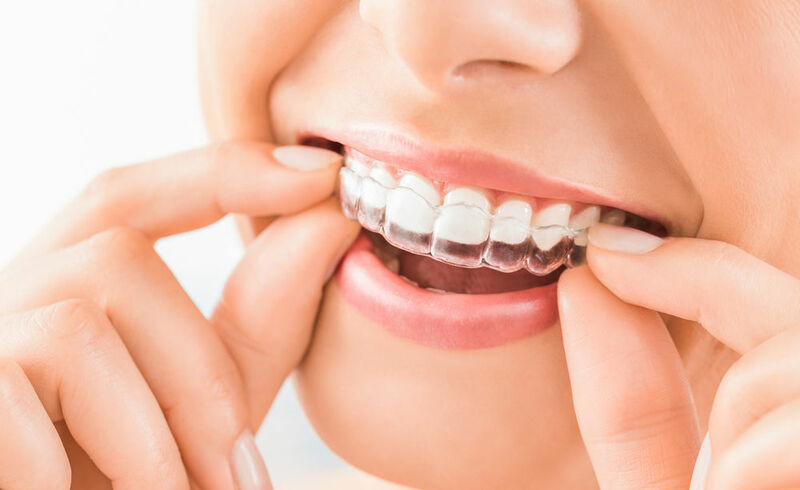 Unlike metal braces, most people won't know you're going through orthodontic treatment when you're wearing Invisalign clear aligners because they are virtually invisible! are you deciding whether teeth-straightening is for you, but feel worried about the discomfort? With innovative SmartStage® and SmartForce® technologies, the Invisalign System effectively straightens your teeth predictably and more comfortably. 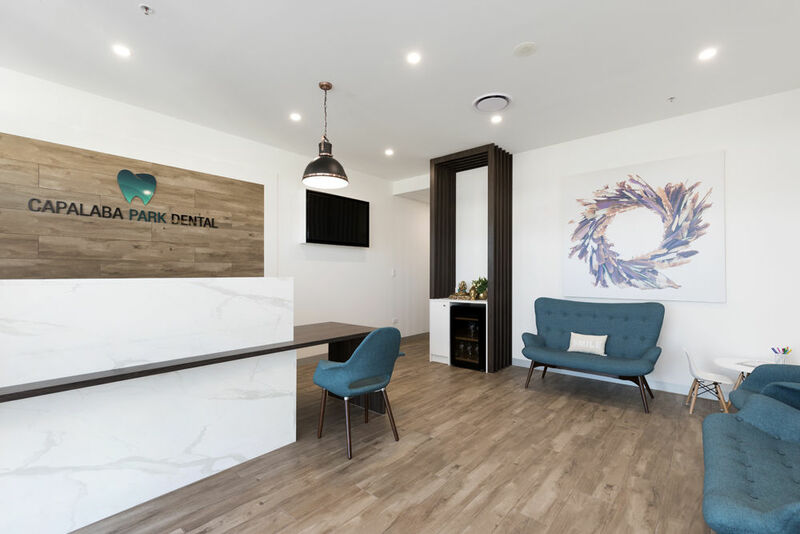 Invisalign treatment is ideal for your busy schedule, with doctor visits only required approximately every six to eight weeks (compared to three to four weeks with braces). That means you can spend more time doing the things that are important to you.